City Insurance Romania Author (City Insurance) License: all rights reserved. BUCHAREST (Romania), April 15 (SeeNews) – Romania's City Insurance company said its gross written premiums (GWPs) increased 18% year-on-year in 2018, reaching 320 million euro ($371 million). The increase was driven by a rise in Motor Third Party Liability (MTPL) insurance by 8% to 257 million euro, City Insurance said in a statement last week. The growth in GWPs was also due to higher non-MTPL premiums amounting to 63 million euro which were largely spread between insurance for property, motor hull, agricultural crops, livestock and surety bonds. City Insurance paid 117,084 claims worth a total 183 million euro in 2018, up 35% compared to the previous year. City Insurance led the Romanian general insurance market in terms of GWPs last year with a market share of 18.47%, according to data from country's Financial Supervisory Authority (FSA). "Building on its strong performance in 2018, the company remains optimistic that in 2019 it will further consolidate its market position and business performance, but also successfully fulfil the commitments made towards its clients, partners, employees and shareholders," City Insurance said. City Insurance provides non-life insurance solutions. Founded in 1998 by Romanian and foreign investors and headquartered in Bucharest, the company operates 42 offices and branches around the country employing 370 people. 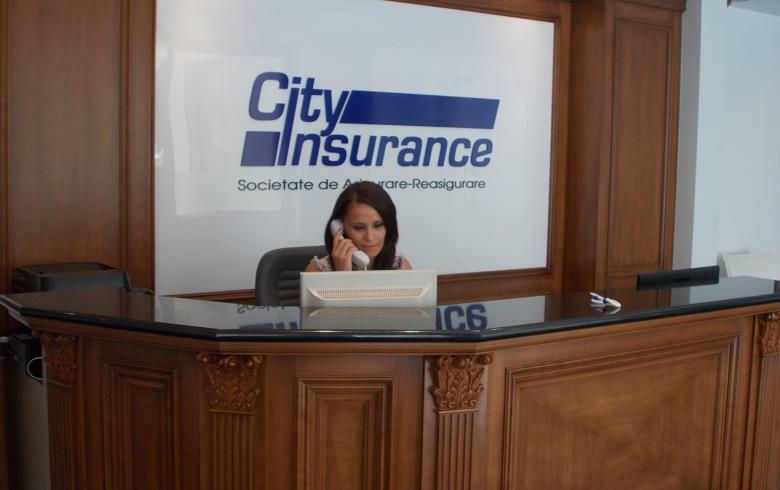 In 2008, City Insurance became the first Romanian insurer to offer its services in different EU member states and in 2014 the company expanded to the Greek market. The gross written premiums of Romanian insurers increased 4.5% on the year to 10.14 billion lei ($2.4 billion/2.1 million euro) in 2018, ASF said last month. As of end-December, 29 insurance companies regulated by ASF were active in the insurance market, out of which 16 offered only non-life insurance, seven offered only life insurance and six had composite activity.